Wood, stone and... carbon fiber! We received this prototype of Jolla Tablet carbon fiber casing by Dirk van Leersum, and we put it into some serious test with Jaakko Roppola and a prototype of Jolla Tablet. 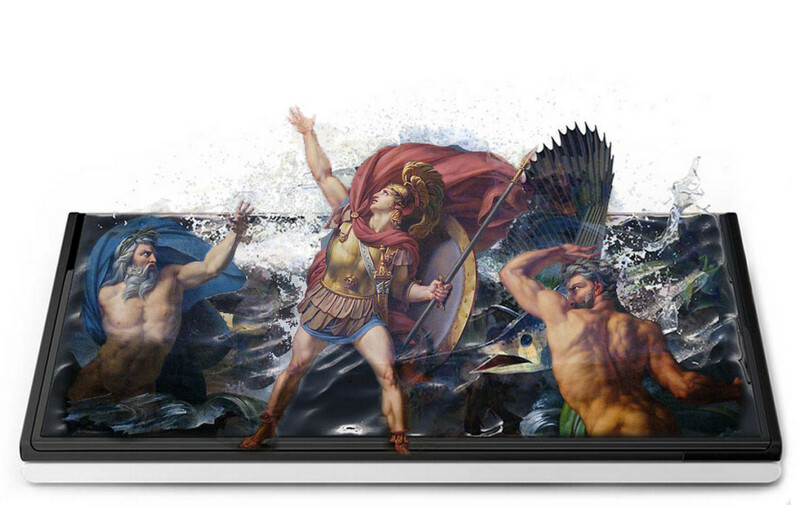 We were after a simple answer: Does the case really protect Jolla Tablet, and especially the 7.85" display on it? When Jolla advanced on Sailfish OS user interface development from version 1.0 (November 2013-September 2015) to Sailfish OS 2.0, there were some radical changes. On this article we put the new against the old. Less or more fingertips needed? More intuitive? Let's find out! Jolla Cruise Band advanced to Company Rock Finals. The band presents quite a group of rocking Sailors: Pauliina, Helleke, Juhani, Marc, Eric and Ville. They were rocking hard on stage in Company Rock 2015 Semi-finals at Apollo Live club, Helsinki, tonight. Join the Finals on October 30th and go with the feeling when they'll rock even harder! Now that the user interface is changing from Sailfish OS 1.0 to Sailfish OS 2.0 it's time to introduce mce tools by Nokia. It's pretty easy to install Linux terminal on Jolla, and with mce tools you can tune up your user experience. 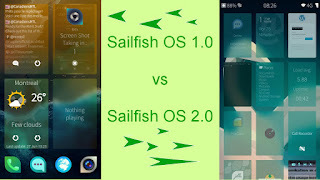 This Sailfish OS system update is the first official release introducing the user interface of Sailfish OS 2.0, released to the users signed into the Early Access program. The Early Access group is testing the 1.1.9 release before it's shared for everybody. My wife saw Koor Wood skins for smartphones and she couldn't resist them. Luckily, this manufacturer has notified Jolla Phone as well. 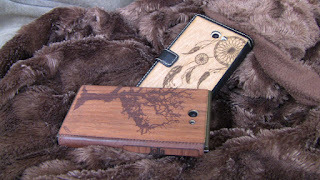 But still, she wanted to have a full case too to keep her Jolla safe, so we ended up with this DIY project. Looking forward to see what else Jolla fans might come up with these skins. 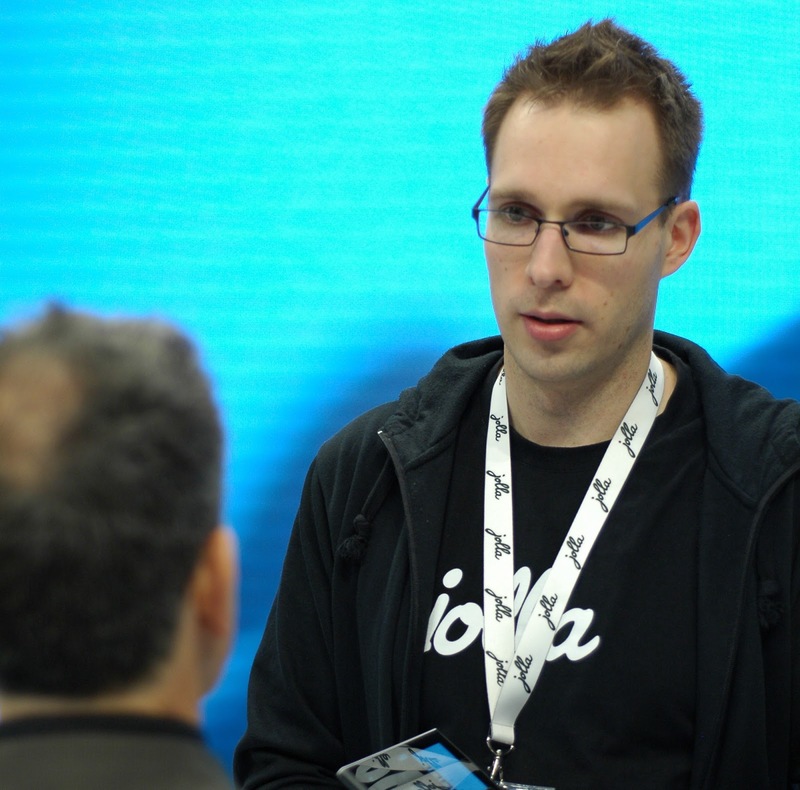 Marko Saukko at Jolla shares another interesting update on the crowdfunded Sailfish OS Jolla Tablet, shipping soon.